What's cuter than a plush llama? 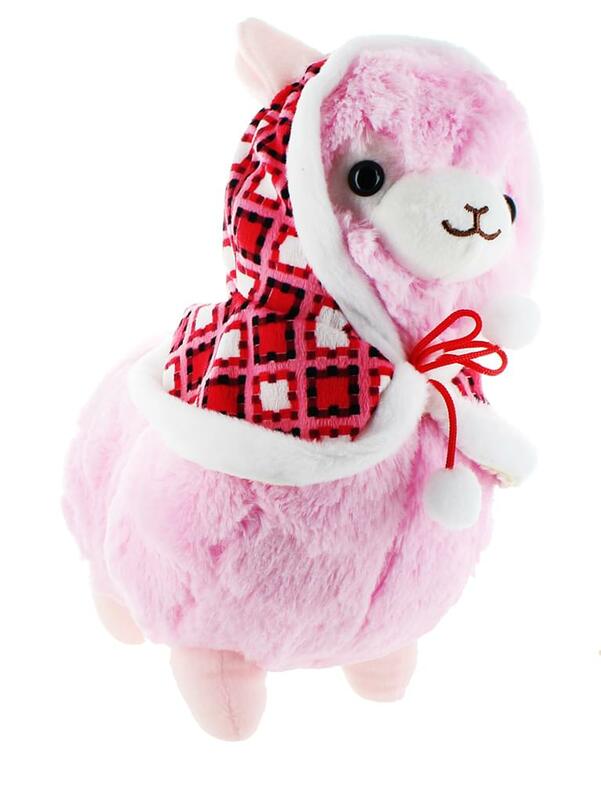 A plush llama wearing a winter hoodie! This cute pink 12-inch plush llama comes wearing an adorable red hoodie complete with white pom poms. Soft and huggable!